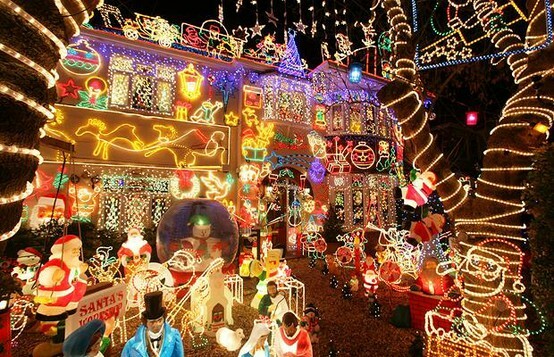 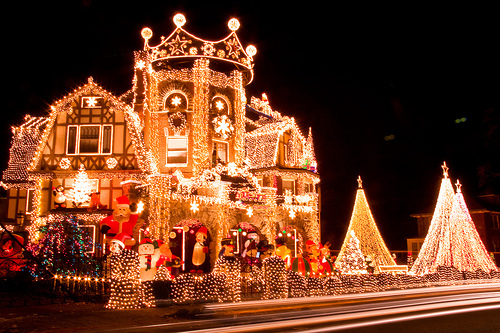 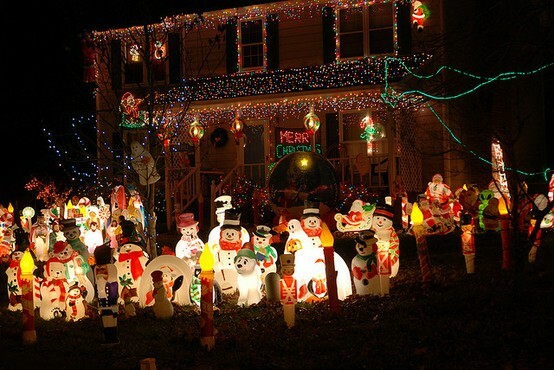 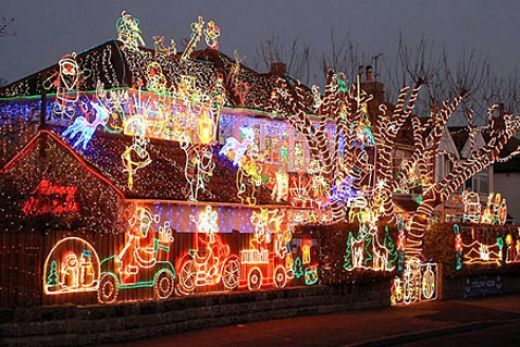 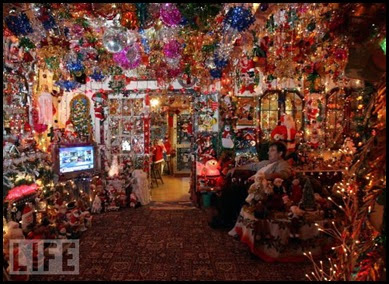 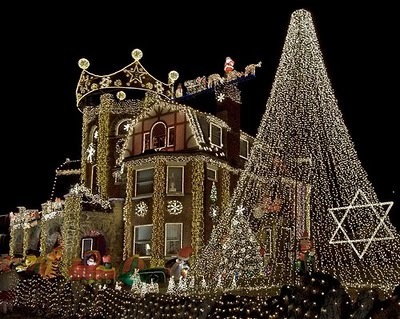 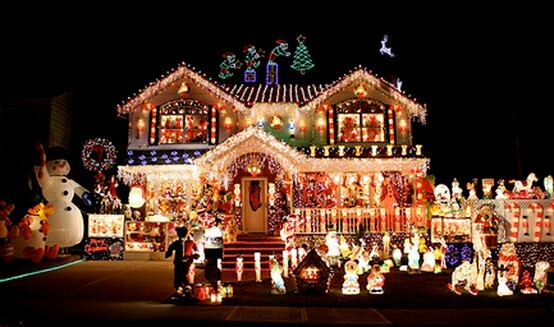 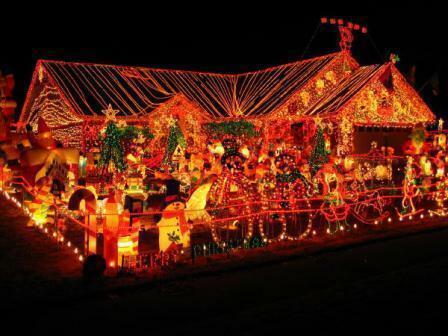 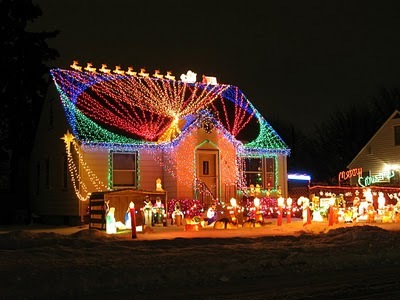 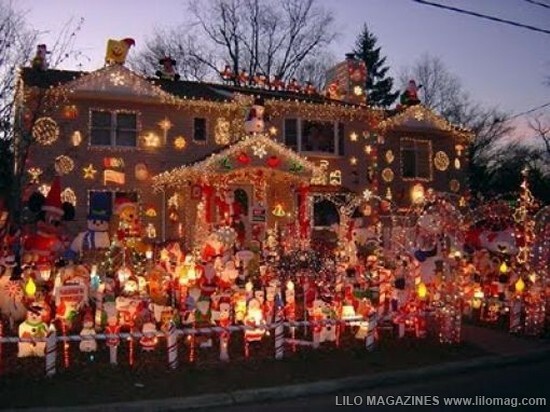 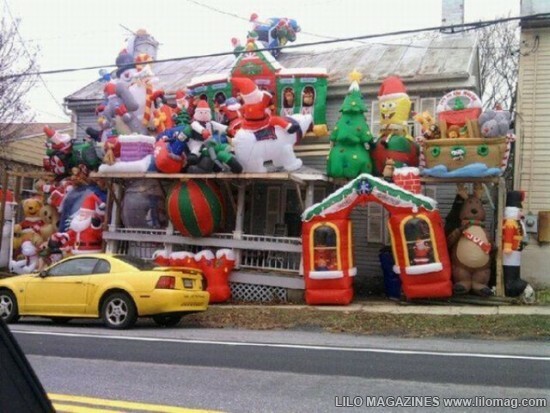 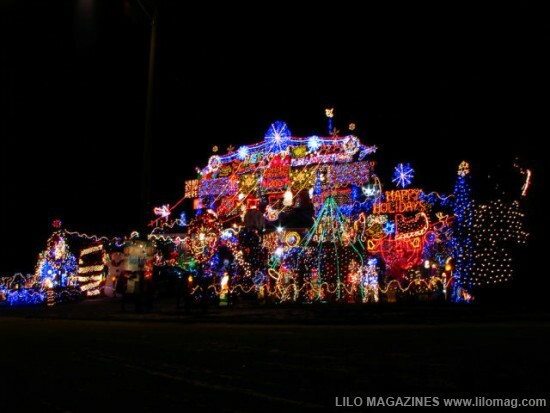 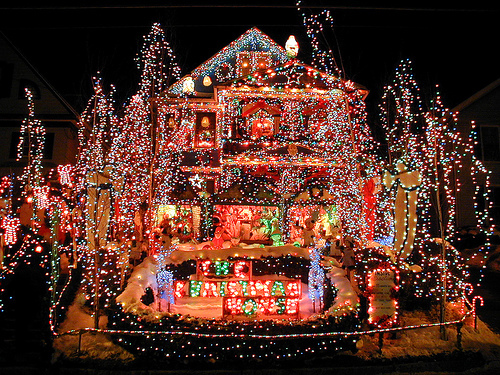 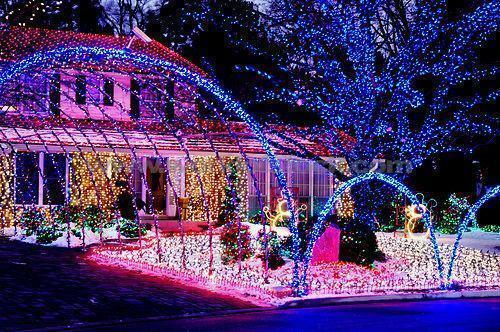 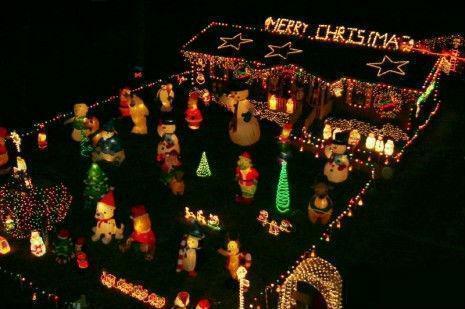 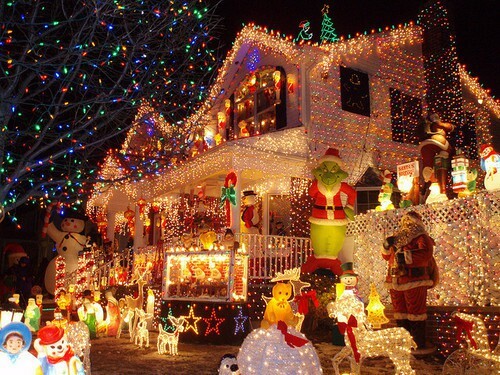 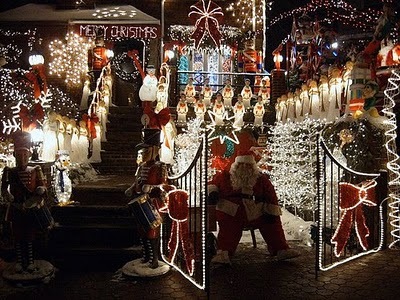 Mindless Mirth: We Wish You A Gaudy Christmas! 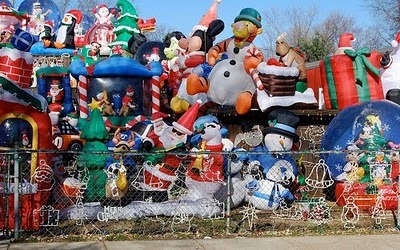 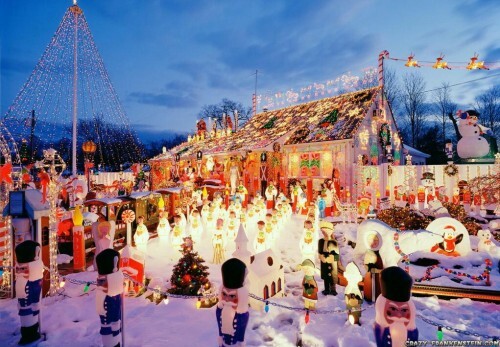 First, the original National Lampoon's Christmas Vacation Display. 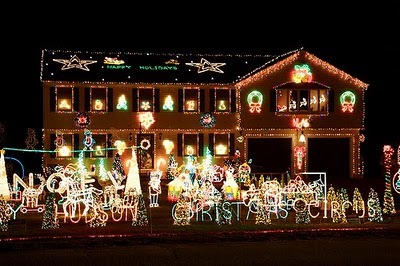 Thanks for sharing this Christmas year collection.